Albert Einstein, Lorentz and Minkowski published in 1905 the Theory of Special Relativity and Einstein published in 1915 his field theory of general relativity based on a curved 4-dimensional space-time continuum to integrate the gravitational field and the electromagnetic field in one unified field. 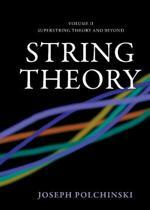 Since then the method of Einstein's unifying field theory has been developed by many others in more than 4 dimensions resulting finally in the well-known 10-dimensional and 11-dimensional "string theory". 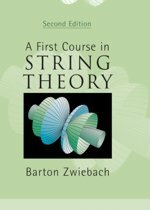 String theory is an outgrowth of S-matrix theory, a research program begun by Werner Heisenberg in 1943 (following John Archibald Wheeler"s(3) 1937 introduction of the S-matrix), picked up and advocated by many prominent theorists starting in the late 1950's. Theodor Franz Eduard Kaluza (1885-1954), was a German mathematician and physicist well-known for the Kaluza–Klein theory involving field equations in curved five-dimensional space. 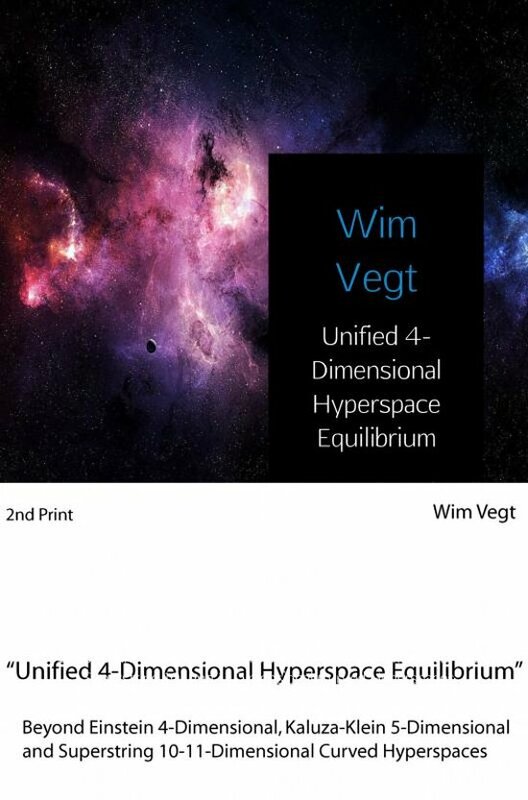 His idea that fundamental forces can be unified by introducing additional dimensions re-emerged much later in the "String Theory".